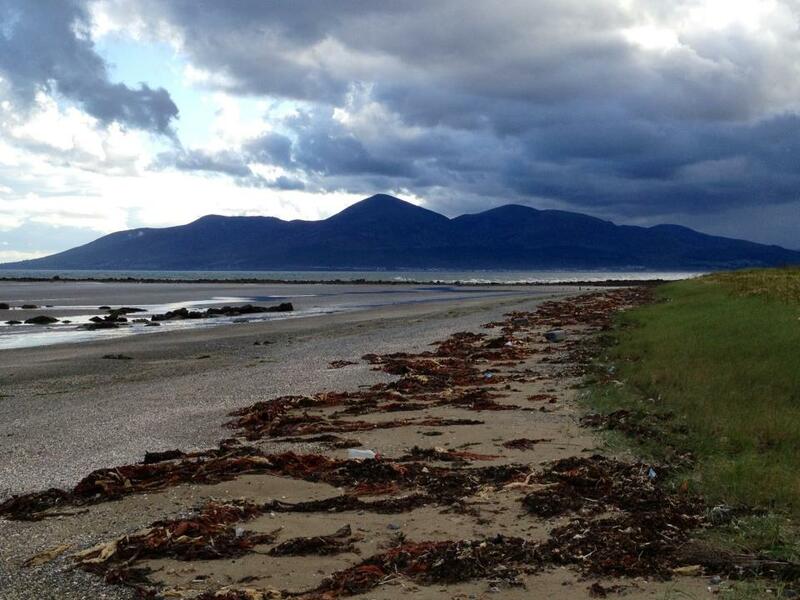 Tyrella House in County Down is situated ‘Where the Mountains of Mourne, immortalized in song by Percy French, ‘sweep down to the sea’ so it just couldn’t be in a a prettier location with its own private beach on Dundrum Bay. Tyrella House is a Hidden Ireland property and an architectural gem with a classical porch and large Wyatt windows, spanning 4 different styles from Regency to Art Deco, Tyrella is surrounded by a windbreak of beech trees so you have to walk or drive down to the beach to appreciate those magnificent sea views. Mind you if you are competent in the saddle, a gallop along the same length of beach can be organised by owner David Corbett, who used to be a polo player but still keeps horses. In fact, he has a private polo ground and equestrian centre on the estate which host major tournaments, several times a year. Although David’s main forte these days is playing host to visitors from all over the world who come to stay in his wonderful house when they are visiting the North of Ireland. 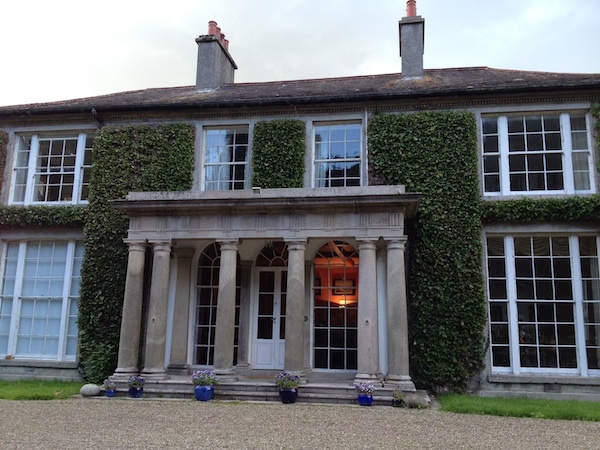 Tyrella House is a perfect base from which to explore the Mountains of Mourne or the peculiar Castle Ward which is really a tale of two houses or take the ferry across to Mount Stewart to visit the infamous Dodo sculpture gardens. You could also visit Belfast, take the Black Cab taxi tour to get an unbiased take on the ‘troubles’ or see the brand new Titanic Museum which more than lives up to the hype surrounding its opening in 2012 on the 100th anniversary of her ill fated maiden voyage. 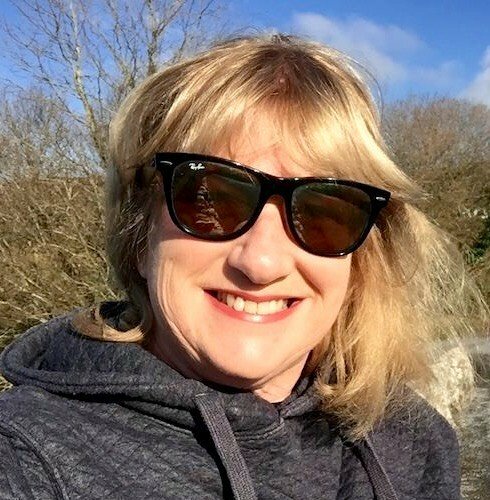 And you could easily drive up the Antrim coast from Tyrella taking in Glens of Antrim, delightful Cushendun and Cushendal as far as the Giants Causeway and Dunluce Castle and be back in time again for dinner. And what a bed, my room was absolutely what you would expect in a period how like this with a huge french bed, delicate antique furniture and longest bath I have ever seen. 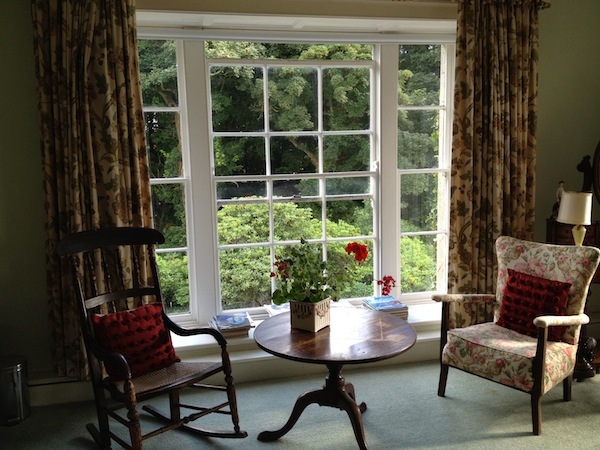 Delightfully chintzy with a sunny space to sit by the original leaded pane windows admiring the views and listening to the quietness, I would have no hesitation in recommending Tyrella House and look forward to a return visit myself this summer. For more information about Tyrella House or to make a booking please click here. For more information about Northern Ireland please click here.